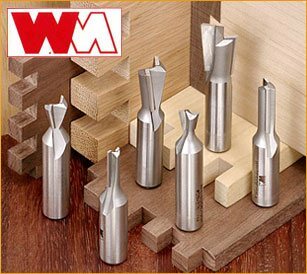 We carry a variety of Whiteside router bits including Carbide Tip, Solid Carbide, CNC, Sign Making and many others as well as Router Bit Accessories. 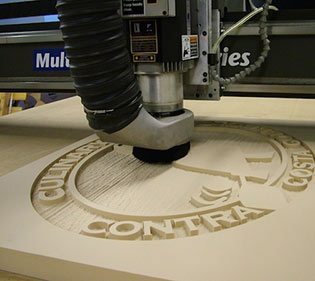 Whiteside Machine has been making Router Bits for over 30 years providing designing and building quality router bits at their plant in the USA. Router Bits are just one of the many tools we carry at Holbren. 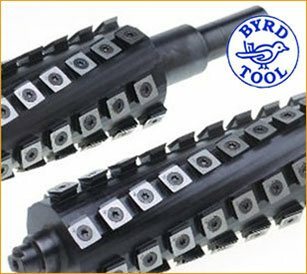 We also carry a large assortment of Byrd Shelix Jointer and Planer Heads. 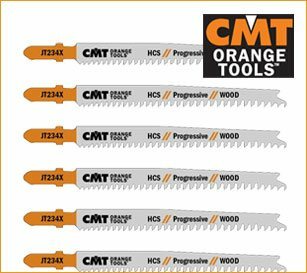 Saw Blades, Drilling and Boring Bits as well as a host of other woodworking cutting tools that are available at affordable prices and fast shipping. Begin your shopping today by selecting from the many tools we offer or shop by brand.